Yoga is proven to improve overall health and wellbeing. 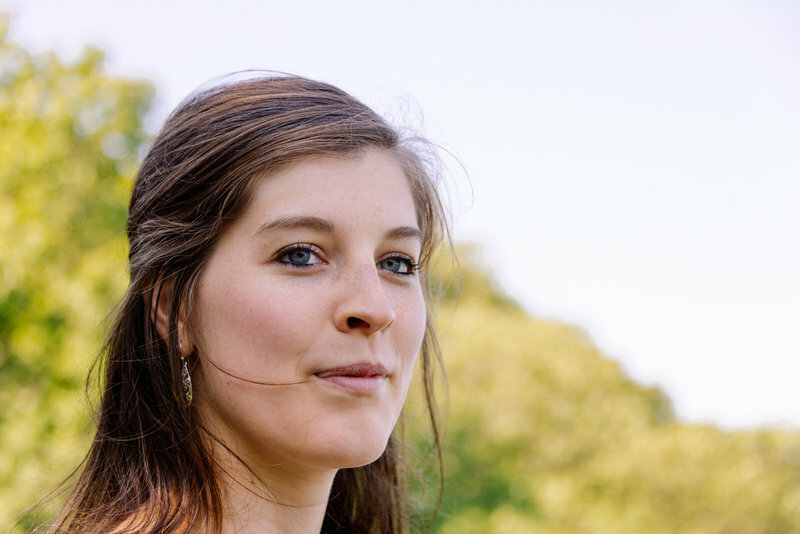 Baby and Me, and Prenatal yoga, and provide child care for some of our yoga classes! co-owned by mama/vendor member, Anne Elyse! I approach teaching yoga as holding space. Using the physical asana postures to find focus and grounding, I build creative sequences steeped in anatomical knowledge and movement exploration to cultivate deeper awareness, using the threads of breath and intention to tie it all together. Expect kind words, a healthy dose of curiosity, and long savasanas in my classes :) I believe in teaching in a collaborative way to meet each student where they are, no matter the level of physical activity or prior yoga experience. 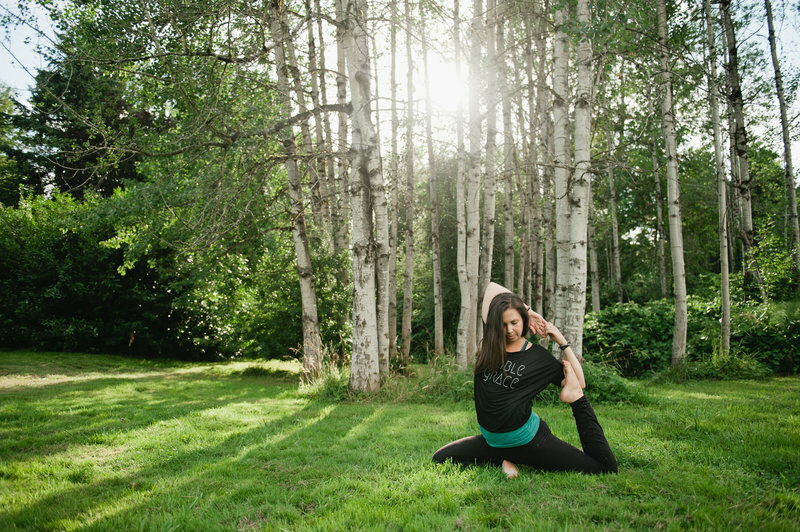 We are so excited to connect with more pre & post-natal yoga programs in Seattle! Apply to join the Collective today! 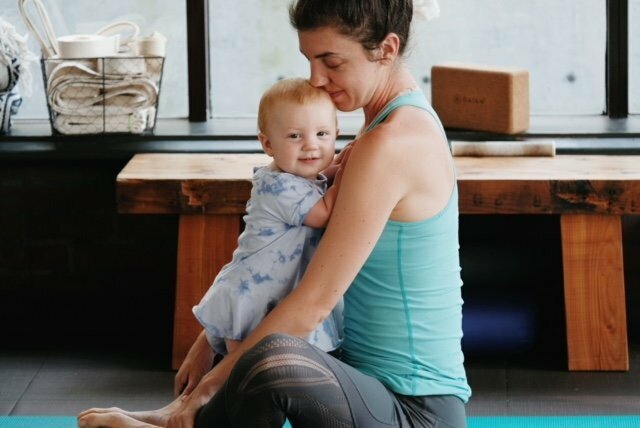 We're so excited to connect with more maternity and mommy+me yoga programs and build our Collective community! If you're interested in being a part of our community, apply today!